Warner Bros. has dropped info on the upcoming soundtrack for Batman V Superman: Dawn of Justice. The DC saga opens on March 25, but we'll be able to grab the soundtrack a tad earlier, on March 18. Check out the details on watertower-music.com. 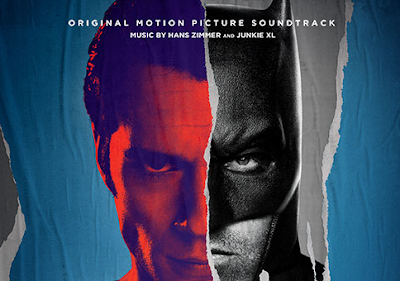 Here's a sample of the dramatic music from composers Hans Zimmer and Junkie XL. Hey Bali yeah he's great.